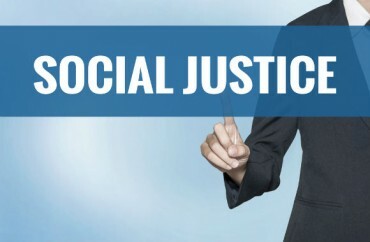 “Social justice” is a ridiculously popular buzzword on college campuses; though its meaning is usually unclear and varies from person to person, it is usually taken to refer to progressive politics practiced by zealous liberal activists. And as one lawyer notes, that ideology is “overrunning” his alma mater. “The latest racket in higher education, evident at my alma mater, the University of Texas at Austin, is the disturbing proliferation of ‘social justice’ as a degree program, a course topic, an academic emphasis, and even as a prerequisite in campus job descriptions,” writes Mark Pulliam, a graduate of its law school, at the James G. Martin Center.